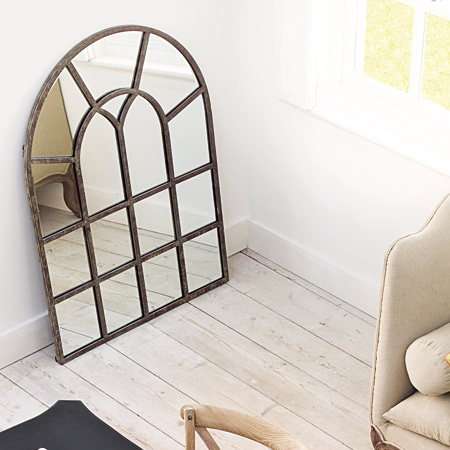 Wouldn't know which one to choose at all... 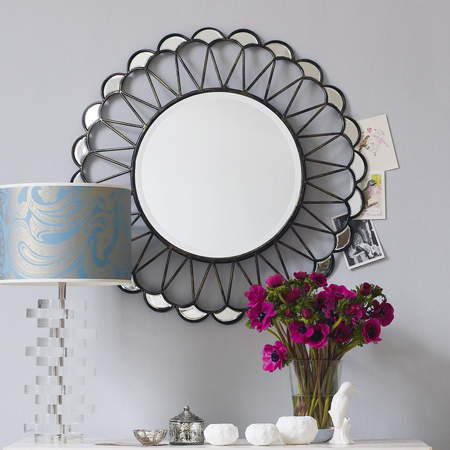 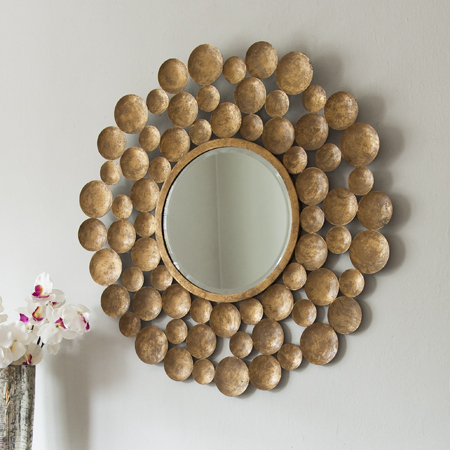 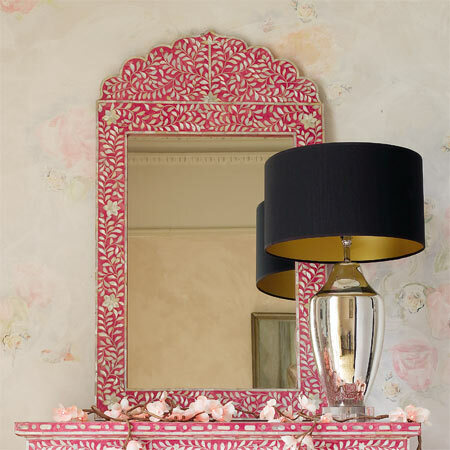 The Graham & Green mirror collection is fabulous! 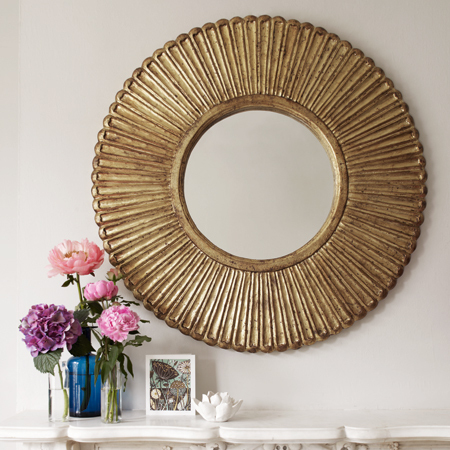 For these images and more great mirrors visit Graham & Green's website.